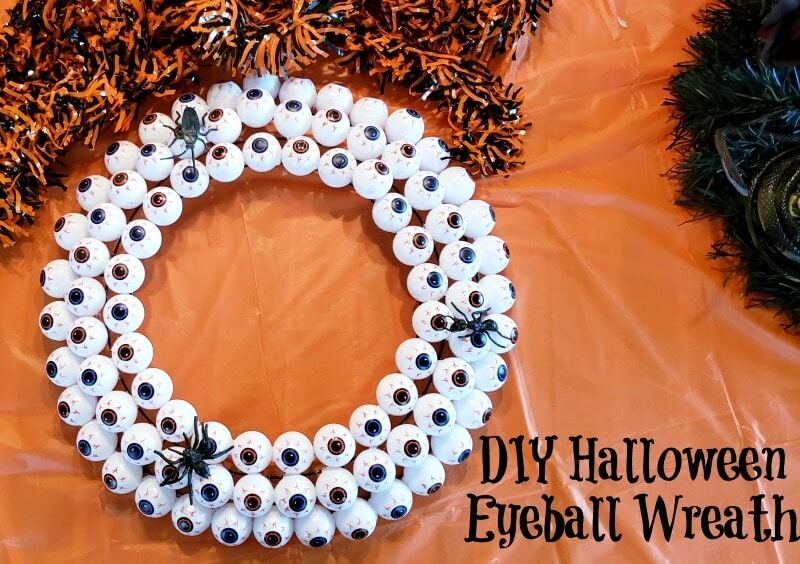 How To Make Your Own DIY Halloween Eyeball Wreath. Are you looking for super cool ways to impress your family this Halloween? Well, I have just the project. It is so easy PLUS it costs around $10 to make! It took me about 2 hours to complete and even the kiddos can pitch in! Let’s get started. First, you will need to head over to your local Dollar Tree or Dollar store and get about 8 packs of 12 eyeballs. They are about the size of a ping pong ball. 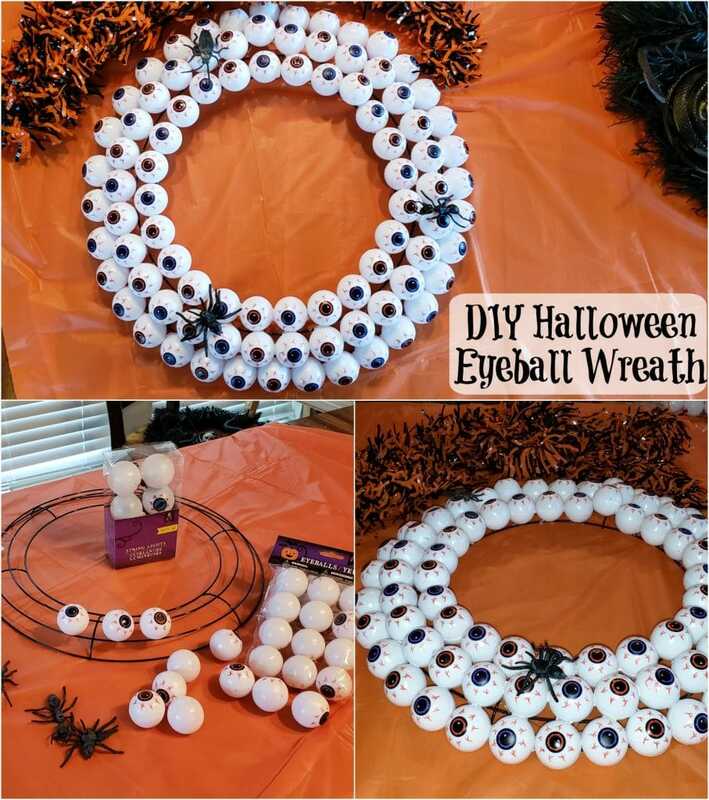 As a matter of fact, I have seen people draw eyeballs on ping pong balls and make this wreath! Then you’ll head over to the floral aisle and grab a metal wreath form. I used the metal form, but you can use the foam form too, just be sure to wrap it in some kind of cloth before you start using hot glue. I also picked up a pack of plastic bugs to glue to the wreath just for effect. Have fun with it. 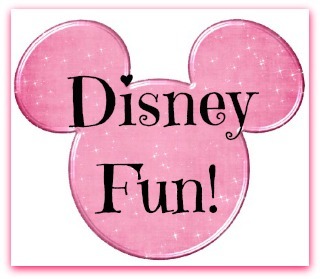 Grab your kiddos and get to gluing! 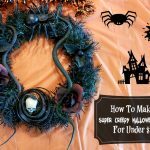 You can find all kinds of cool and gool-ish things to glue to your wreath. All you’re going to do is glue the eyeballs in the middle circle of the wreath form. Next add another row below that row, then another row on the inside of the form. Be generous with your glue just to be sure it stays together. You can even grab a string of battery operated lights to tie to the wreath. 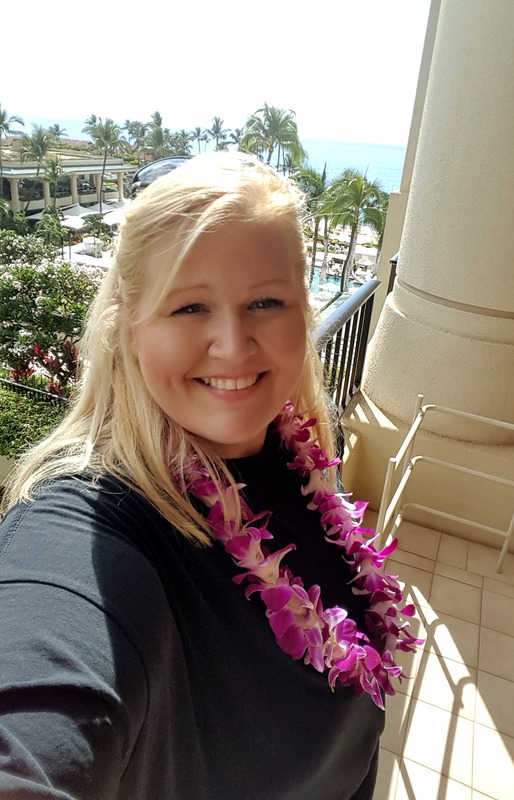 Have fun and enjoy the holiday!